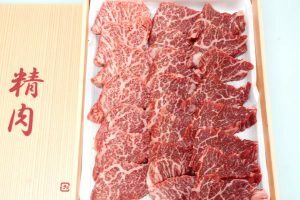 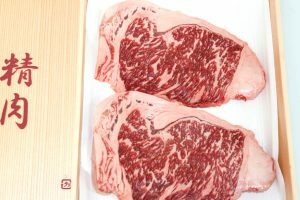 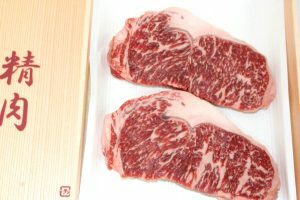 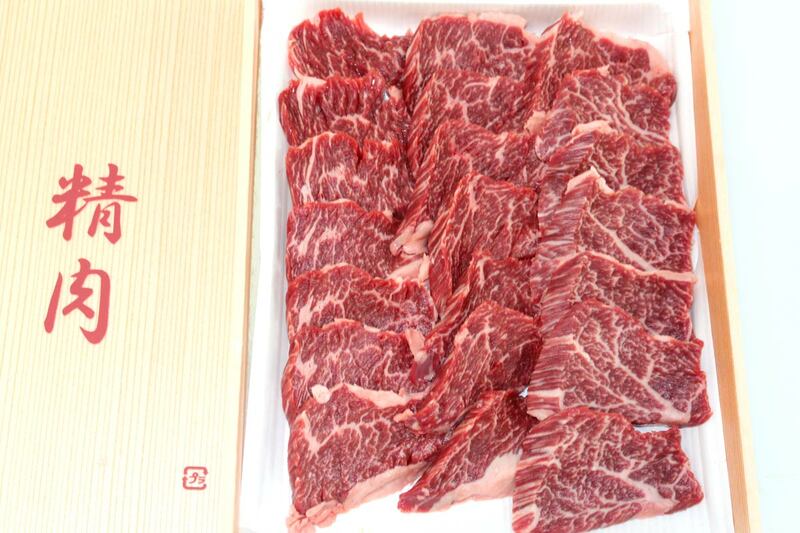 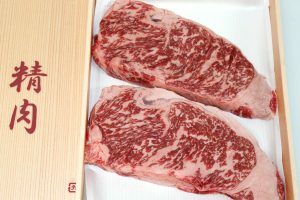 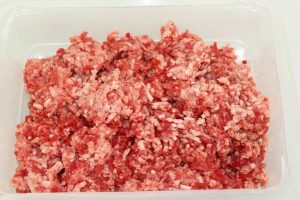 Storage instructions : Your wagyu beef will be delicious for up to 1 week in the fridge. 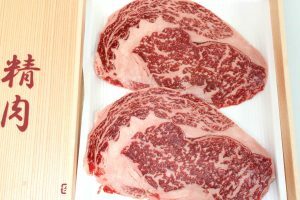 After this please freeze.  Once we have confirmed your order, we will notify you of exact delivery date, which is normally takes 2-3 business days.